 Sky Lantern and create an amazing visual effect that adds enjoyment and wonder to any special occasion. Lanterns create a very inspiring and very memorable moment. 1. With the CE &TUV certificate. 2. 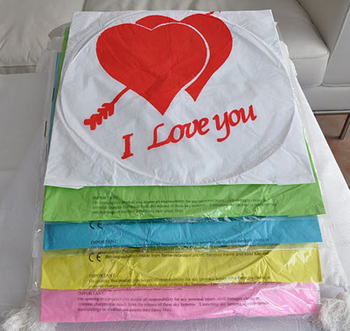 Use flame resistant paper, so the paper sky lantern can't burn when it meet the fire. 3. 100% environment friendly fuel, can burn about 8-10 minutes. And the sky lantern can fly about 1000m high in the sky. 4. Material 100% 17 g double copy Bamboo paper. 5. Our pets will thank you especially at New Year. They will enjoy the quietness and fell calm. All you have to do is light the fuel cell, wait for the lanterns to fill up with hot air and then let go. 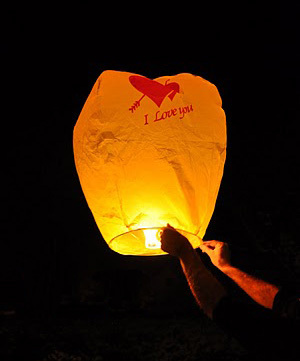 You and your guests will gaze as the Wish Lantern floats up to the sky. Using the power of fire.